The FLN’s own Matthew T. Moore and David Walsh partnered with WizIQ to offer a free webinar not too long ago, and WizIQ recorded the session and made it available to share. Watch it here. With years of flipping under their belts, and a lot of contact with other flipped educators, Matt and Dave know and share many of the ways in which flipped learning has changed what teachers can do in their classrooms. 1. 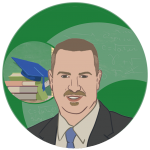 Learn about the different paths FLN board members Matt and Dave have taken in their own Flipped Learning journey. 2. 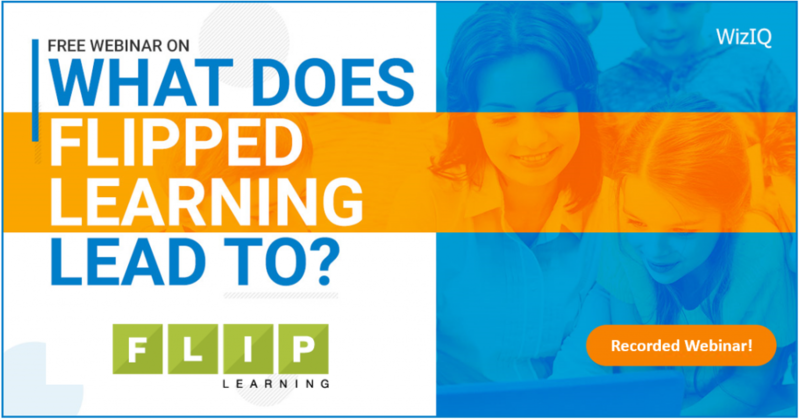 Get to know about different paths other teachers have taken using the flipped learning model. 3. Learn about how to use grades, role exchange, student independence, higher order exploration, and other best practices in flipped learning approach.